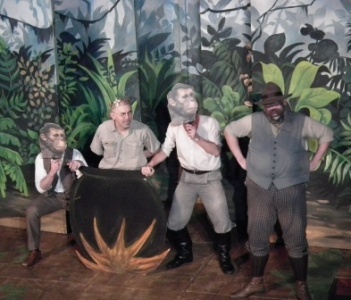 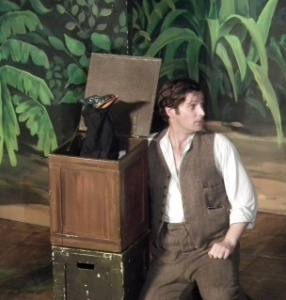 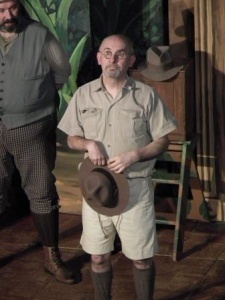 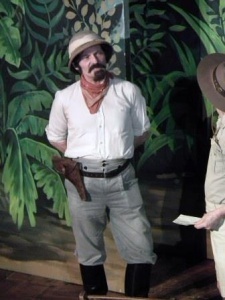 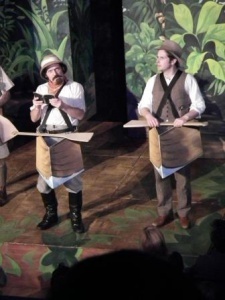 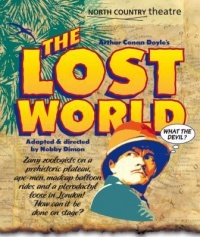 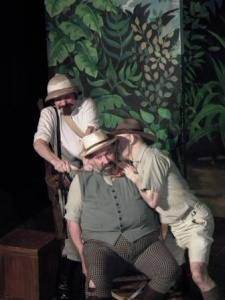 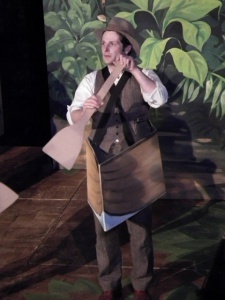 The Lost World is a British play written and directed by Nobby Dimon, performed by the North Country Theatre company at The Ropewalk Roppery Hall between 30 october 2013 and 18 january 2014. 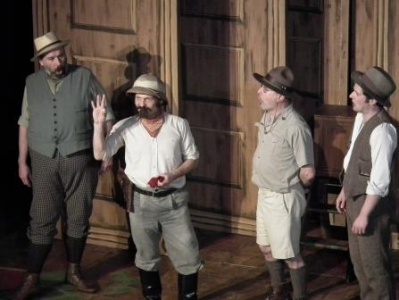 This production has been first produced on 15 november 2000 at the Georgian Theatre Royal (Richmond, UK). 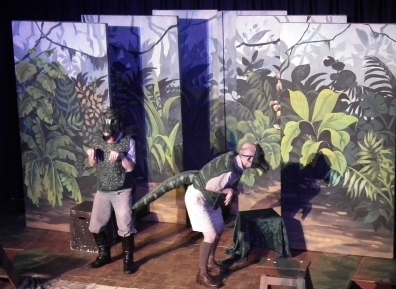 This page was last edited on 17 December 2015, at 20:01.